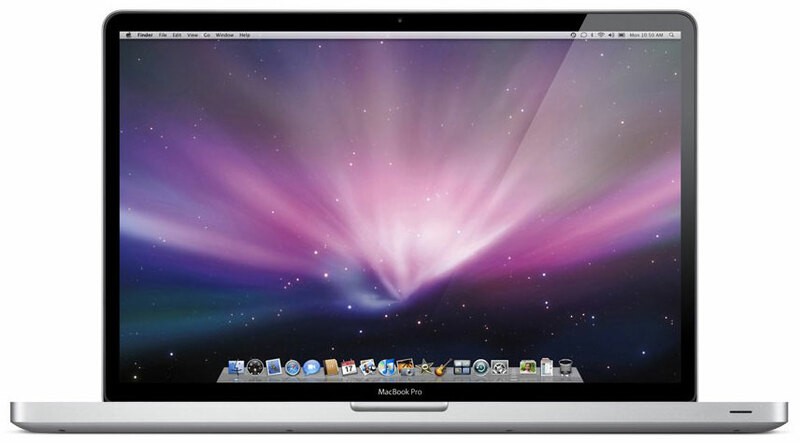 Refurbished Apple MacBook Pro 17 inch MC024B/A Core i5 2.53GHz 500GB 4GB Ram Laptop. 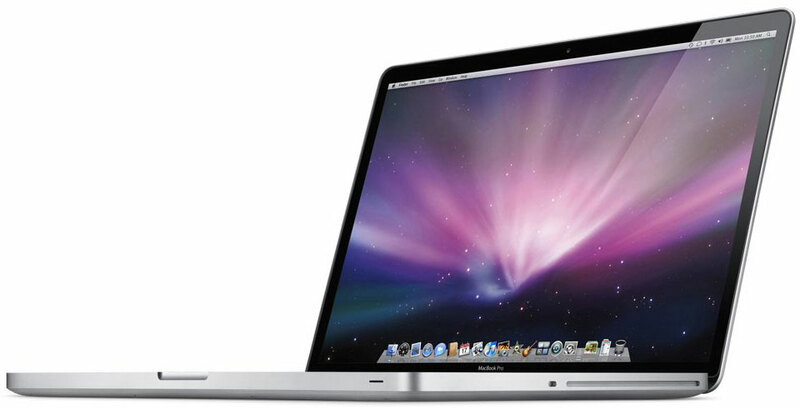 Integrated with the Intel Core i5 processor, the Apple MacBook Pro MC024B/A notebook provides optimum computing performance. The NVIDIA GeForce GT 330M dual graphics processors of this Apple 17-inch laptop come with an automatic switching technology, which let you switch graphics processors for enhanced graphic execution. The Multi-Touch technology of this Apple notebook makes managing your applications with just a simple touch. With 4GB and DDR3 RAM, the MacBook Pro MC024B/A notebook lets you store your data and offers an incredible processing speed. 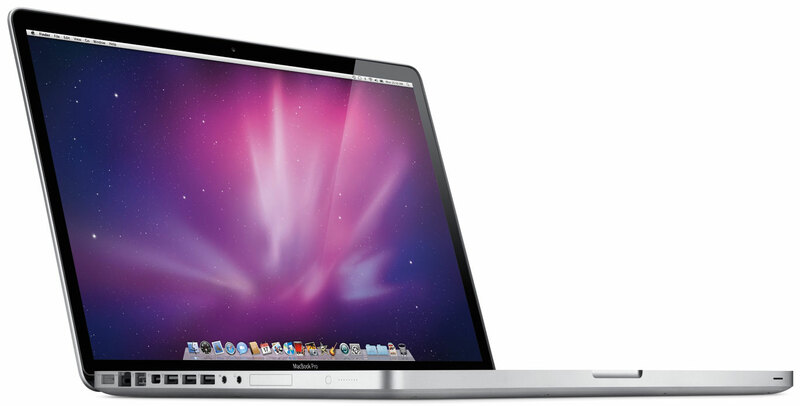 The built-in iSight camera of this Apple 17-inch laptop lets you create movies, video, and much more conveniently. Work uninterruptedly for 8 to 9 long hours with a one-time charge of this Apple notebook. 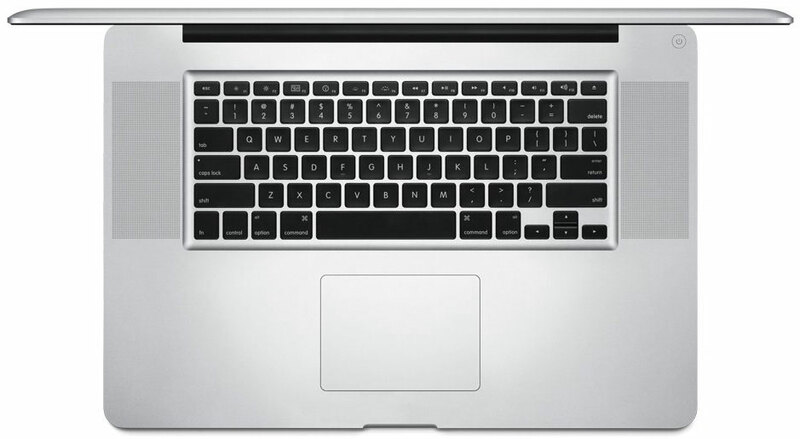 Access web applications with the Wi-Fi feature of the MacBook Pro MC024B/A notebook. Grade B – Good Condition, works perfectly with signs of usage..